 This Lay-Z-Spa Pump is a replacement for the heater pump supplied Lay-Z-Spas. It comes in yellow to match the Lay-Z-Spa Palm Springs AirJet. It is essential for heating the water, filtering the water and operating the massage system. If your existing pump is damaged, this replacement is a vital piece of equipment.Without a working pump, you’ll be unable to use your Lay-Z-Spa. The pump also has a timer function to heat up the water at a designated time. It’s a great way to ensure the water is the perfect temperature before you clamber in. The pump is grey in colour but is compatible with the all Lay-Z-Spa models.